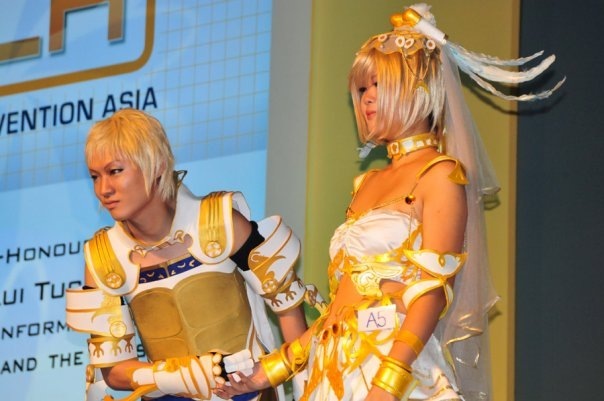 Games Convention Asia 2009 Event update. 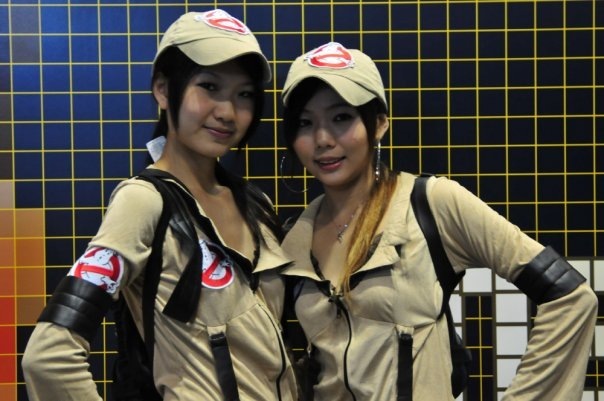 Games Convention Asia 2009 was held at the Suntec Convention Center,Singapore from 17-20th September.We are from GTS (Gamos Technology Solution) attended as an exhibitor in this years convention. We had our stall in the Business Center of the Exhibition. And we had showcase some of the Games that we had developed. GCA had three main parts.Conference ,Business Center and a Public exhibition. 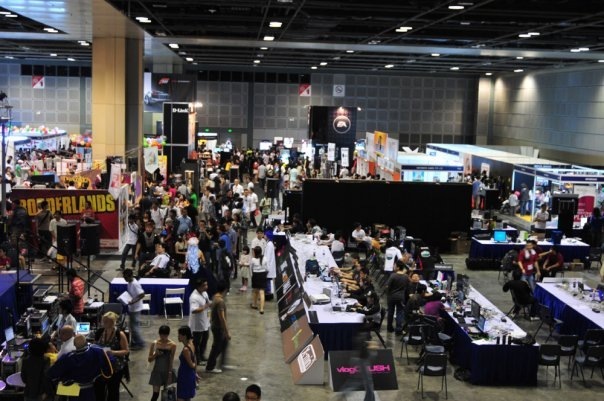 Business Center and Public exhibition had stalls from various game companies. 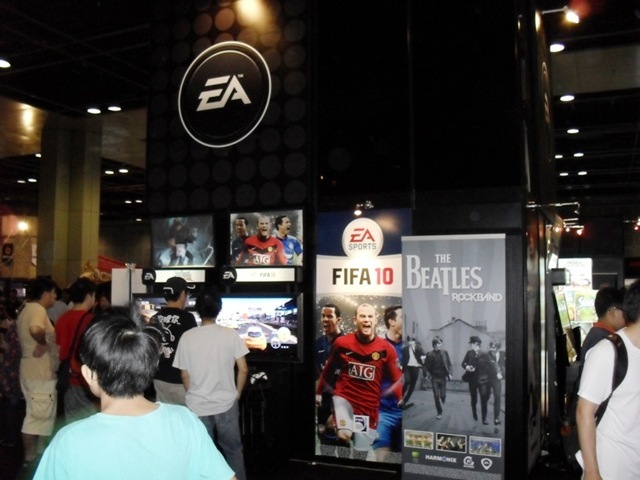 EA and Microsoft stalls are really highlighted in the public exhibition. 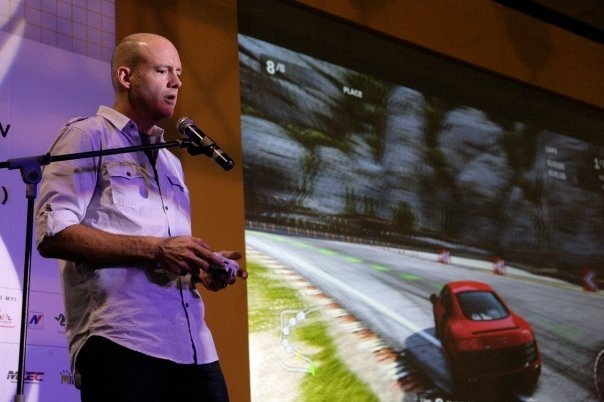 And i`m really proud to be a part of that as a Lead Game developer. 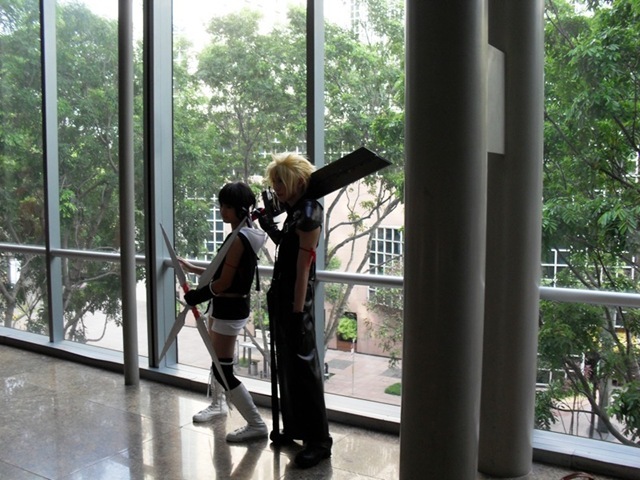 Get ready for GCA 2009! 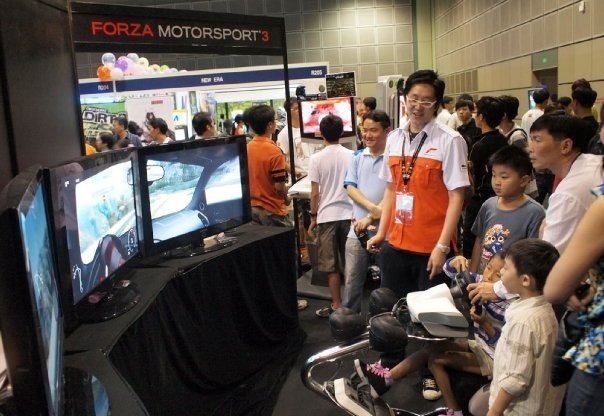 GTS (Gamos Technology Solution) Stall at the Games Convention Asia 2009 at Suntec , Singapore. 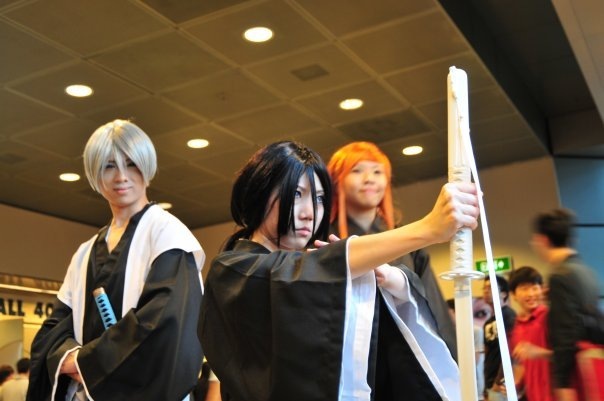 I will update more details in a later blog post…..
Games Convention Asia 2009 at Singapore. 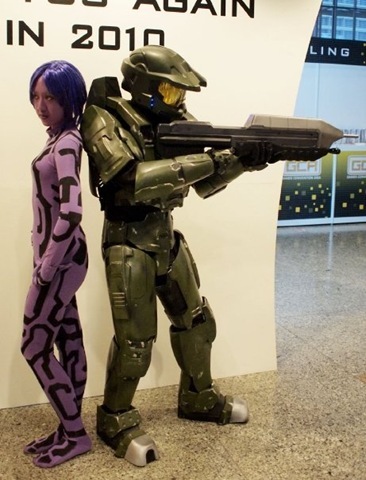 Games Convention Asia is one of the largest games exhibition in Asia. 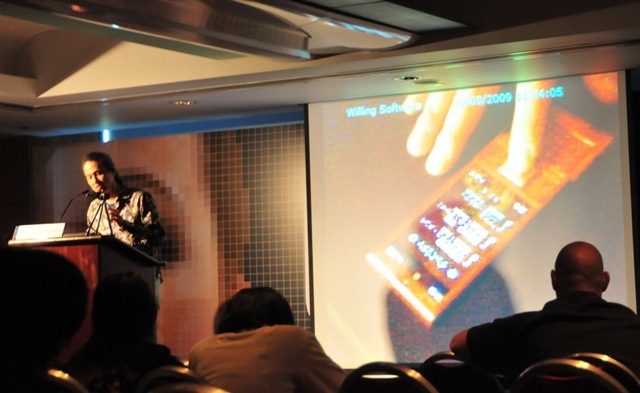 It consist with developer conference and a public exhibition. Companies like EA, UbiSoft ,Lucas Arts ,Sony doing session is this conference. 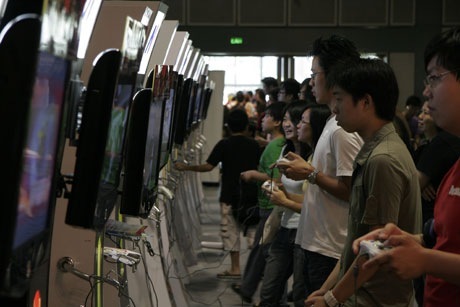 Also they going to showcase new upcoming games at the events. 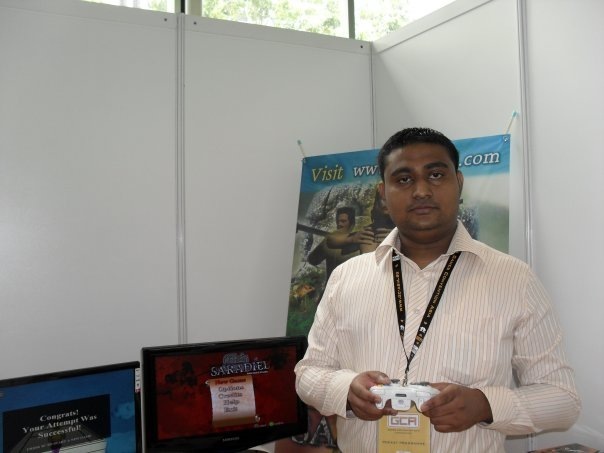 We are from GTS ( Gamos Technology Solutions ) also going to showcase some of the games that we had developed. 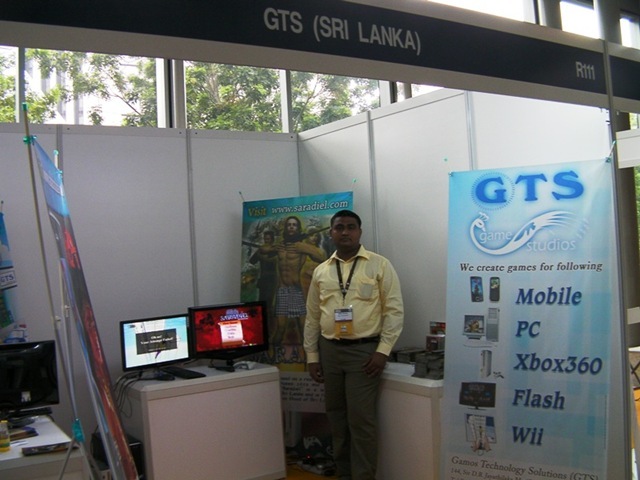 As the Lead developer of GTS i`m really proud to represent Sri Lanka in the Games Convention Asia 2009. This the 2009 exhibitors list. 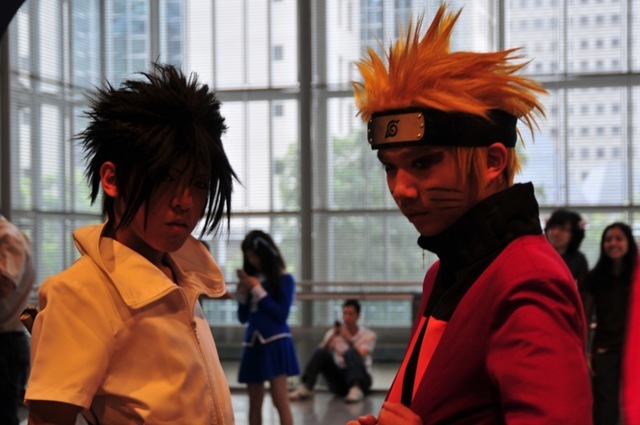 Location :Suntec Convention Center ,Singapore. Sri Lanka Institute of Information technology celebrate 10th Anniversary. Sri Lanka Institute of Information technology (SLIIT) celebrate its 10th Anniversary in this September. It was stated in 1999 and now SLIIT has become Sri Lanka`s largest IT institute. 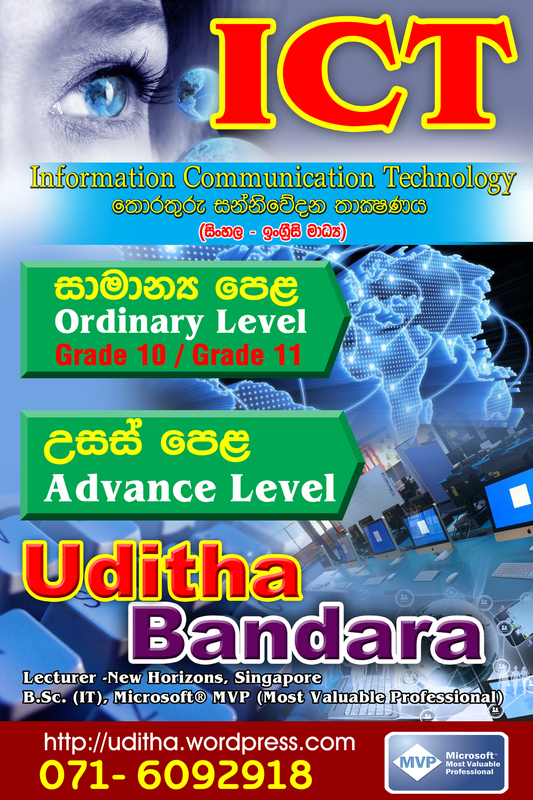 Form 18-20th September they are organizing an ICT exhibition to celebrate its 10 years. As a SLIIT student i`m really proud to celebrate the Anniversary. Sivali Central Collage celebrate 100 years. 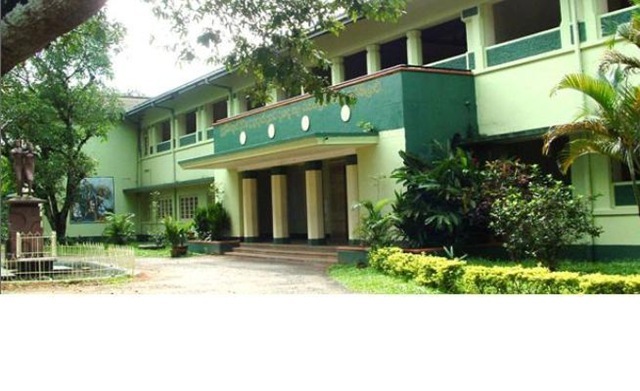 Ratnapura Sivali Central College celebrate its 100 years in this September. As a Sivalian i`m really proud to celebrate the Anniversary. These are the articles I wrote in this month. 1- Getting Started with XNA Game Studio 3.0 to develop video games- Part VI. 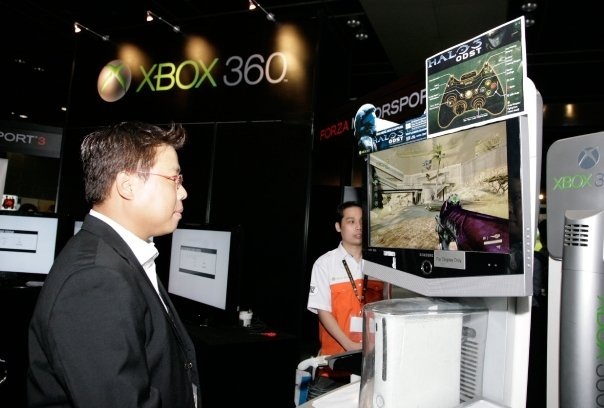 2-Getting Started with XBOX 360 game development using Microsoft XNA -Part VI.